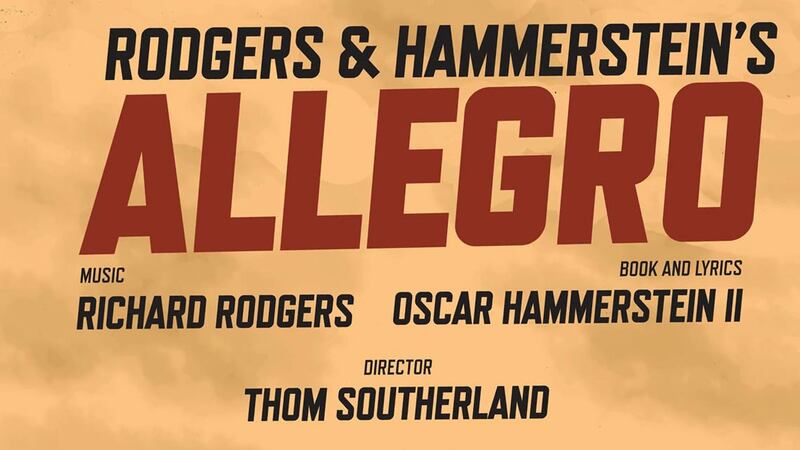 With an epic score by Richard Rodgers and a ground breaking book and lyrics by Oscar Hammerstein II, Rodgers & Hammerstein’s ALLEGRO opened in 1947 to the highest advance in Broadway history. Almost 70 years later, this extraordinary musical is to receive its professional European stage première, produced by Danielle Tarento and directed by Thom Southerland. It will open for a 6-week season in The Large at Southwark Playhouse, London from Friday 5 August and run until Saturday 10 September. Press night will be Thursday 11 August at 7.30pm. 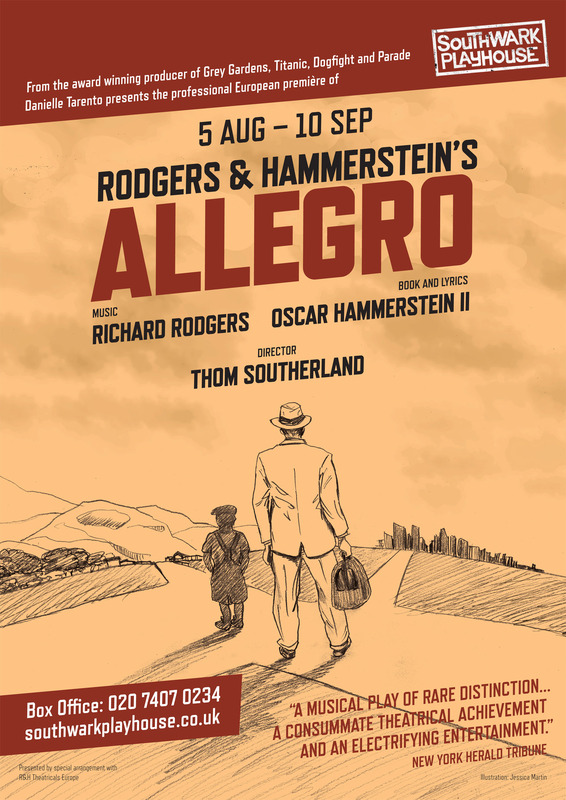 ALLEGRO is the third collaboration for the stage by Richard Rodgers and Oscar Hammerstein II following OKLAHOMA! and CAROUSEL. 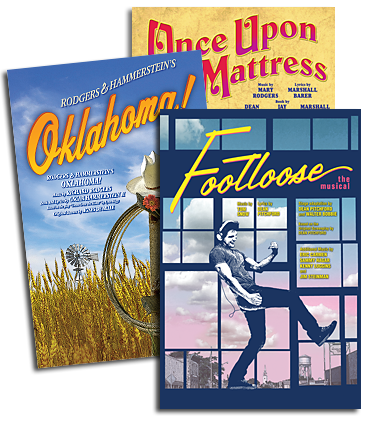 This ensemble musical chronicles nearly four decades in the life of an Everyman, Joseph Taylor, Jr., from cradle through a mid-life discovery of who he is and what his life is truly about. The first musical to be staged by a director who was also the choreographer (the legendary Agnes de Mille), the unique structural format allows the saga to whisk us from Joe's birth through his childhood, from college dorm to marriage altar, and on to his career; from the tranquility of his small Midwestern hometown to the hectic din of big city life, in a series of vignettes and musical sequences dazzling in their simplicity and stunning in their impact. Ahead of its time theatrically, ALLEGRO remains timeless in its appeal. -The casting and full creative team are still to be announced. -The complete recording of Rodgers & Hammerstein’s ALLEGRO is available HERE (UK Customers) or HERE (US Customers).